At all levels of your organization, from the C-suite to the marketing department, website accessibility training can be a staggering experience.. Whether your employees have a deep knowledge of accessibility standards or are starting from scratch, accessibility training has the power to transform your business operations, ensure compliance, and create more positive user experiences. 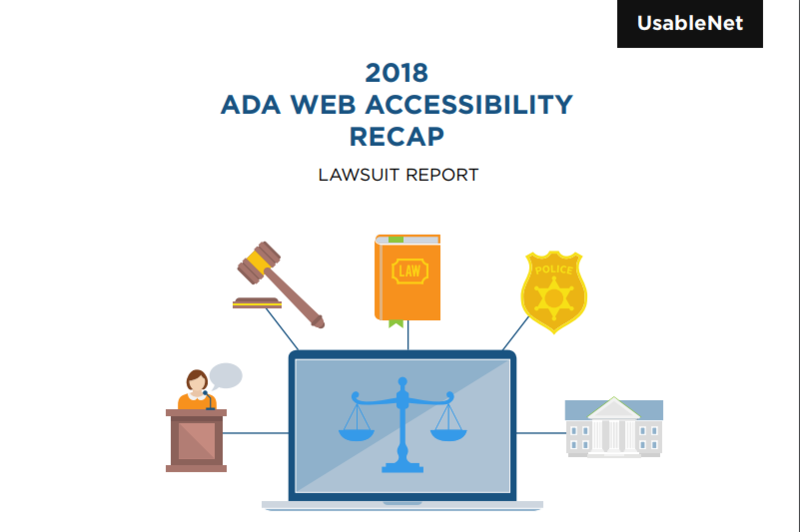 If you’re prepared to pursue compliance to meet the needs of the more than 1.5 billion people globally living with a disability, read on to find out who at your organization needs training, what kind they need, and why you should pursue website accessibility right now. Accessibility training will ensure that people of all abilities have a flawless experience when using your digital channels. 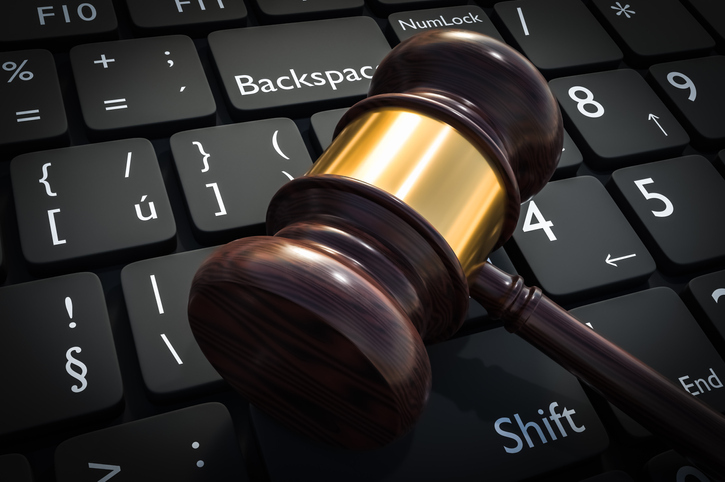 In addition, it can help streamline the compliance process, which should be an ongoing priority and goal. 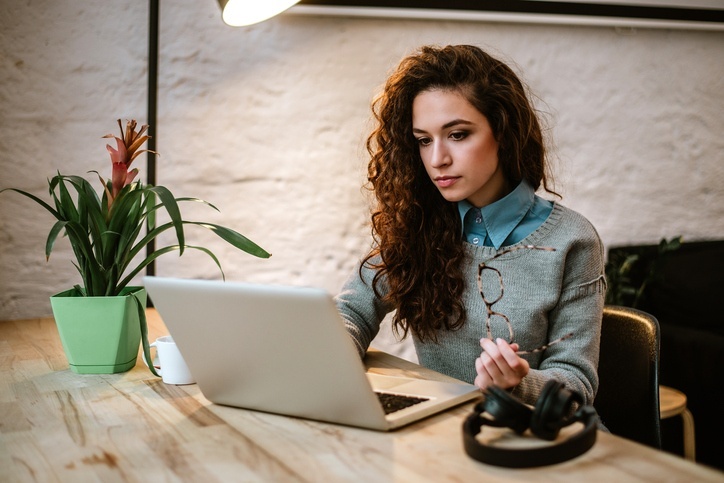 Accessibility training also puts employees—from web and app developers to social media and community managers—in the shoes of those with disabilities so they can understand how these users engage with your website and other digital channels. This will, in turn, encourage your employees to become advocates for digital accessibility at your company and throughout your industry. Most important, web accessibility training will give all departments the knowledge and tools they need to be able to approach accessibility head-on. 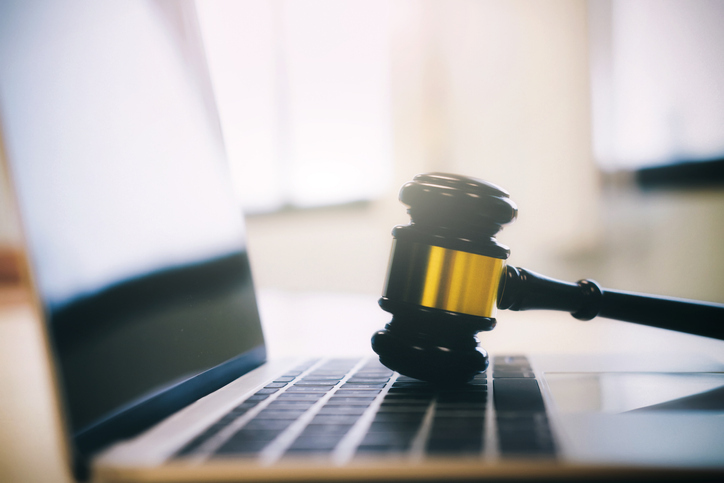 This means your organization will be better positioned to remain compliant and able to quickly remediate issues and address problems, which will help your organization avoid costly litigation and poor user experiences. As you can see, we believe that every department should go through the Introduction to Accessibility and Guidelines and Regulations modules. Other, more in-depth modules, such as Accessible Web Development and WCAG 2.1 QA Deep Dive, are geared toward specific departments and are not recommended for all groups. The training sessions should be flexible and delivered in an in-person group learning environment or through self-guided training exercises online. 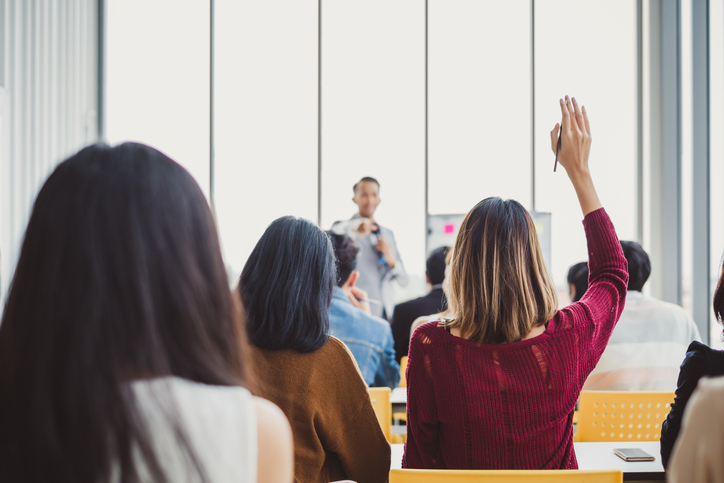 Management: Those in leadership roles need to know about the costs associated with accessibility training, as well as the level of expertise required. Keeping managers up to date on how the company is improving its digital inclusion will ensure continued buy-in too. Marketing: As the main distribution channel for content, the marketing department needs to understand its impact on accessibility when sharing content on the company blog or website. Your marketers will need plenty of accessibility training in topics from the inclusion of ALT tags to providing closed captioning on videos to making sure PDFs are accessible. Development: Beyond needing extensive accessibility training in coding to meet Web Content Accessibility Guidelines (WCAG), your developers will need tools to help them test as they develop, such as a Chrome extension. These types of tools and training can reduce issues that crop up during the quality assurance (QA) process. Project Management: Project managers need to be able to streamline issue assignment, as they will be handling many issues across all digital channels on an on-going basis. Quality Assurance: Your QA team needs to have a clear test plan and system for measuring success. Additionally, the QA team needs training on issue escalation and must be an integral part of user acceptance testing (UAT). 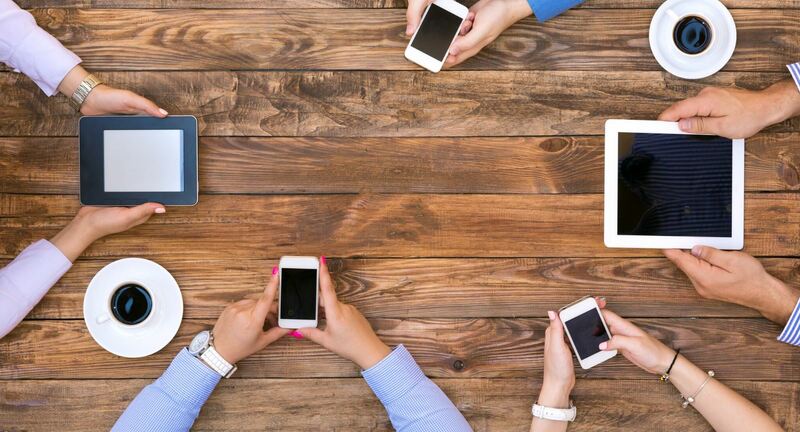 User Experience: UX designers play a critical role in web accessibility, and they must design all digital content to be accessible and meet WCAG. The Nielsen Norman Group offers a robust set of usability guidelines for accessible-design UX designers. 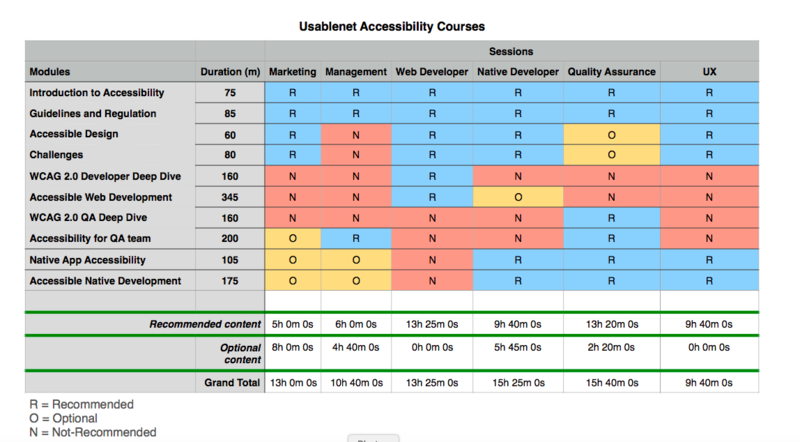 At UsableNet, our website accessibility training is delivered by experts who have real-world knowledge in design, development, testing, and process in order to ensure you receive the maximum value for training time. Get started with your accessibility initiative by downloading our Accessibility Checklist to learn how you can achieve and maintain digital accessibility.